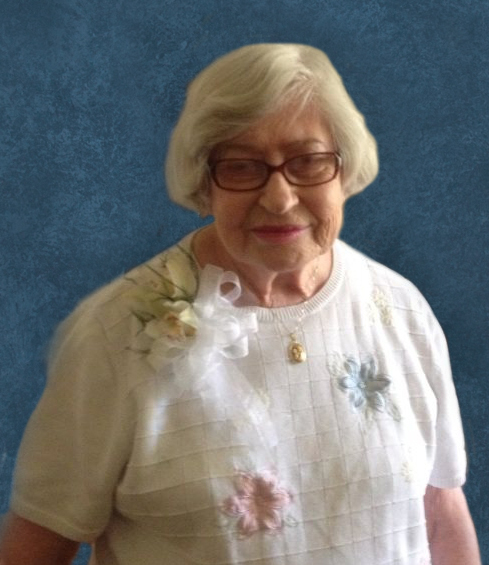 Dorothy Lindsay Massey passed away December 6, 2018 at the age of 84. She was born February 8, 1934 to the late Firman Brooks Lindsay and Dorothy Davidson Lindsay. She graduated from A.G. Parish High School and then pursued higher education at The University of Montevallo, where she earned a bachelor’s degree in business and was on the golf team. Among her plethora of talents and skills, she has played the piano and organ for churches all over Selma and the surrounding areas since she was 14 years old, even playing the piano at the funeral home just a little over a month ago for a service. The accordion was also in her scope of musical gifts. As a talented seamstress, she often made smocking and French knot clothing by hand. Her artistic skills were often portrayed in drawings and etchings that she made. She tasked her daughter with finding the hard crossword puzzles, because she did not like the easy ones. Her incredibly thoughtful and caring heart were shown to everyone she encountered throughout her life, while she remained humble and allowed her generosity to remain out of the view of others. She was preceded in death by her husband of 56 years, Clovis Denson Massey; daughter, Phyllis Ann Massey Sills; son, Wayne Massey; siblings, Firman Brooks (Betsy) Lindsay, Jr., Dennis D. Lindsay and Marjorie Lindsay and brother-in-law, Harmon (Laverne McGee) Massey. She is survived by her children, Roy Vardaman “Bart” Massey, Patricia Massey Smathers, Rebecca Dianne Massey and David D. (Susan) Massey; six grandchildren; twelve great-grandchildren; four great-grandchildren; sister-in-law, Sharon Lindsay and numerous nieces and nephews. Funeral services will be Monday, December 10, 2018 at 11:00 a.m. at Westwood Baptist Church with Rev. Ed Eaton officiating and Lawrence Brown-Service Funeral Home directing. Interment will follow in New Live Oak Cemetery. Visitation will begin at the church at 9:30 a.m.
Pallbearers will be Andrew Smathers, Heath Massey, Trent Massey, Kevin Hubbard, David Massey and Bart Massey.